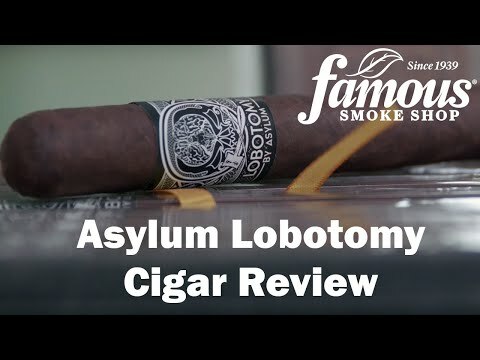 Asylum Lobotomy 770 Cigars seeks to alter your mind and change everything you know about premium cigars. 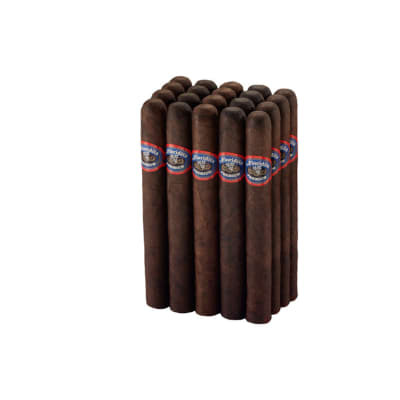 With a rich blend of premium Nicaraguan tobaccos, expect rich nutty, woody, and creamy flavors throughout that will have your mind and palate swirling. 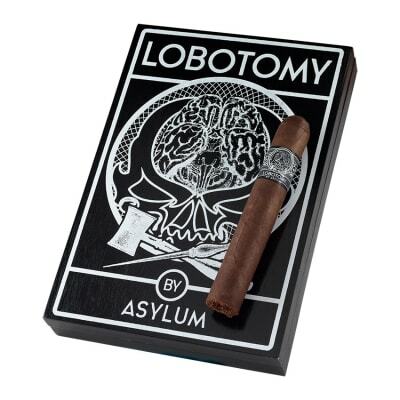 Get yourself a Lobotomy today! One of the best sticks I have purchased. These things are HUGE!. Not fond of the size, but the smoke has a good tatse, and burn. Draw is really lite, can t let sit too long, not sure if its because the stick is the size of a pipe, LOL. They are actually heavy, and different, but I like em. 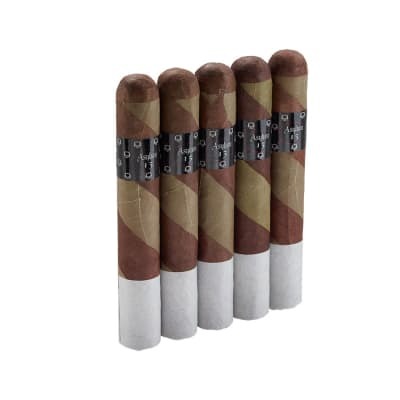 I would tend to smoke these alone as they are a bit intimidating to see someone smoke. That all being said, I would be em again if on sale. 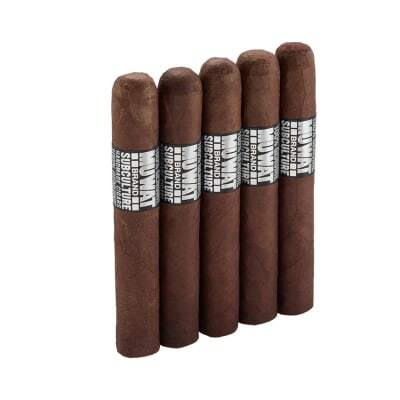 Bought these for my husband, for Christmas, and he really enjoyed them.